In the days before organized non-profits and charity fetes, the British raised money for the less fortunate through subscriptions advertised in newspapers. Subscribers could donate an amount with which they were comfortable. The higher the person’s rank, the more they were expected to give. It was a coup to use the name of a member of the Royal Family as having donated. Here are a few subscription notices that appeared on the front page of The Morning Chronicle in 1817. Rt. Hon. John George—Lord Arden, Registrar of the Admiralty, Ld of the Bedchamber, etc., etc. It appears from the most unexceptional authority this truly unfortunate nobleman is now actually out of pocket by his sinecure. This case is recommended to all charitably disposed persons. . . the smallest sums will be thankfully received—Messrs. Curtis & Co. Downing Street: Rev. Dr. Sidmouth, Spring Gardens. . . the following subscribers have already been received . . . It is likely that Curtis & Co. on Downing Street would have been solicitors who handled the subscription and its dispensation. I have been this morning to a meeting about Charles fox’s affairs. We had a very handsome letter from him, & his politicks this years have been kept clear of in what was said; I understand they have got £33,000 paid, which is very extraordinary at this time, & £10,000 more promised. they are in hopes of paying his debts & having enough to get him annuity of £2,000 for his life. I understand they have agreed to buy the annuity of the Duke of Bedford & Ld. Spencer at 11 years purchase. The grandson of a duke, Fox had inherited enormous wealth from his father, Baron Holland, but squandered it away at the gaming tables. Twice. An annuity of £2,000 would have been an extremely comfortable income. In Fox’s case, subscribers generously reached into their pockets because he was so affable, clever, and well liked. Still, Fox’s debts, in today’s dollars, would have been roughly $4.5 million. It is doubtful the poor Irish laborers received anything approaching that hefty amount.—Cheryl Bolen, the NY Times and USA bestselling author of two dozen Regency romance novels, has just released Oh What a (Wedding) Night. Lady Bessborough and Her Family Circle, Earl Bessborough in collaboration with A. Aspinall, John Murray, London, 1940. A little while ago, some authors were basically bashing "ballroom Regencies" where there are so many young, handsome, single dukes, and lords--all of whom fall in love with a captivating heroine--that England could not possibly have contained all of them. I don't see the problem. Each author's world is her (or his) own existing in different planes independent from one another. The idea that we should all write about "real" people facing real problems, is just as ridiculous that we should all write mysteries, or contemporary novels, or non-fiction. I celebrate the diverse genres and I adore "ballroom Regencies" that take place amid the littering lives of English nobility because I like the fantasy element--it's pure escapism from my ordinary life. However historical accuracy's importance, and something for which I strive while writing every story, one of the main reasons why readers love to read is to relax and escape from the stresses of their lives. Many Regency readers cite wanting to enjoy a glamorous life vicariously through the eyes of the characters of a book. 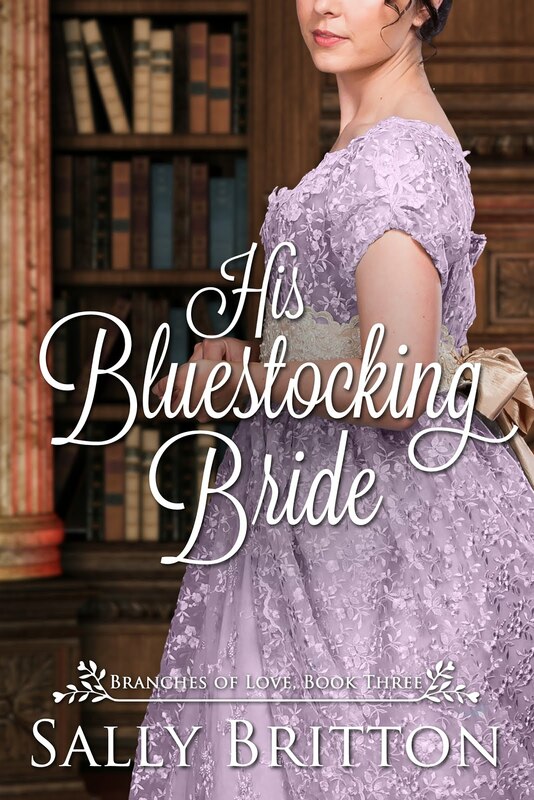 Historical romances are a magical way to wear beautiful gowns, get help with clothes and hair from a maid, attract the notice of a gorgeous gentleman (or even a titled lord), explore the beauties of historical settings, and fall in love--all without leaving the real world. Reading about the result of people's poor bathing habits (something more and more people changed during the Regency, thank goodness) bad teeth, bills piling up, not having enough money, and the drudgery of everyday life too closely mirrors real life to be a complete escape. 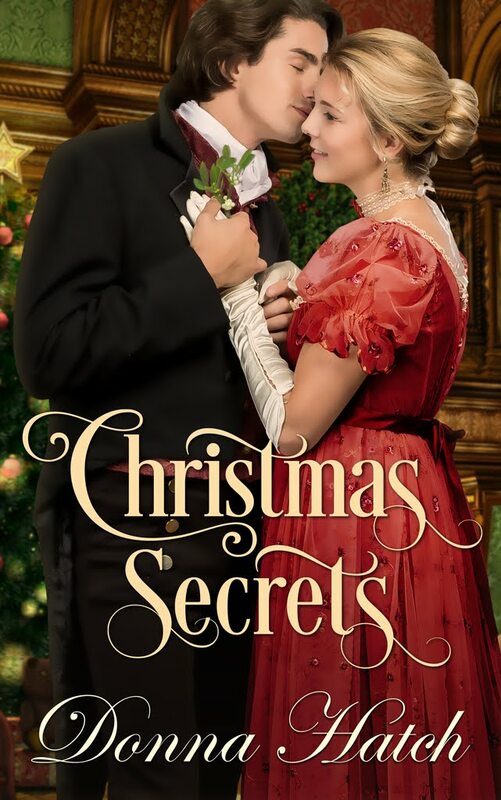 True, the falling in love aspect is fun and something one can achieve with any romance novel, but "ballroom Regencies" offer a beautiful combination of historical truth, mingled liberally with a fantasy element few other genres offer. Ordinary people in real life are often unsung heroes who quietly uplift and improve their own corner of the universe, and I don't mean in any way to demean their contribution. But the adventurer and romantic in me seeks something larger than life. How else, but through literature, can I explore an English manor house or castle? How can I don a tailored riding habit and ride side-saddle over the English countryside in a fox hunt or steeple chase? How can I sail on a schooner or frigate and battle pirates while exchanging smiles with a gorgeous sea captain? How else can I flirt and dance and exchange witty banter with a handsome duke? Historical romance, and in particular,"ballroom Regencies," offer these adventures all set in the backdrop of the elegant, glamorous, fantastic world of the English beau monde. By combining these exciting, unique and glamorous settings with the human elements of good people trying to do the right things for the right reasons, I feel that I have found the best of both worlds. I hope you enjoy those journeys with me.